Birds that nest in holes in trees are often in trouble nowadays when they have to find a place to take care of their young. There are fewer hollow trees in forests, and orchards with old varieties of fruit trees – in which a hollow could always be found - are also on the decline. Birds are increasingly forced to nest in unsuitable nooks and crannies, where their young are sooner or later doomed to perish or to move elsewhere to find a more appropriate place for nesting. 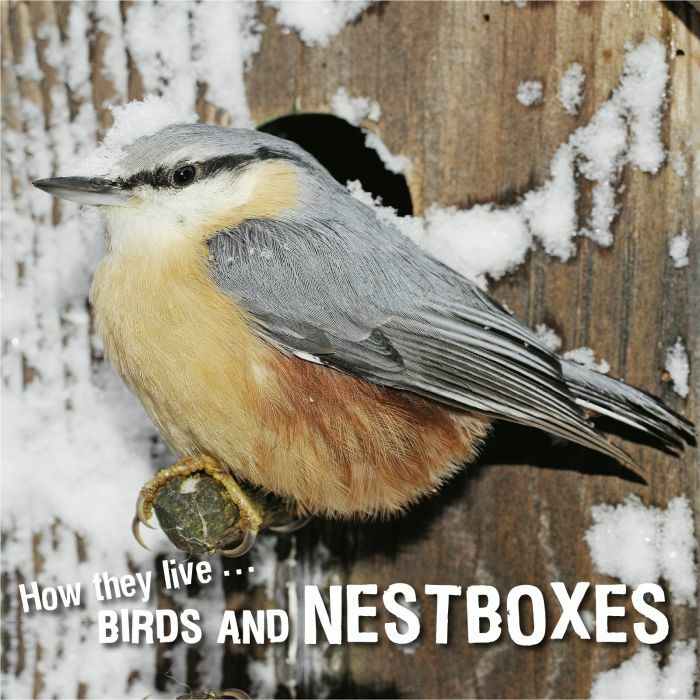 The issue can be resolved by providing them with a nest box.